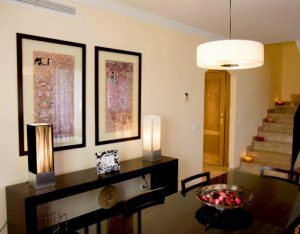 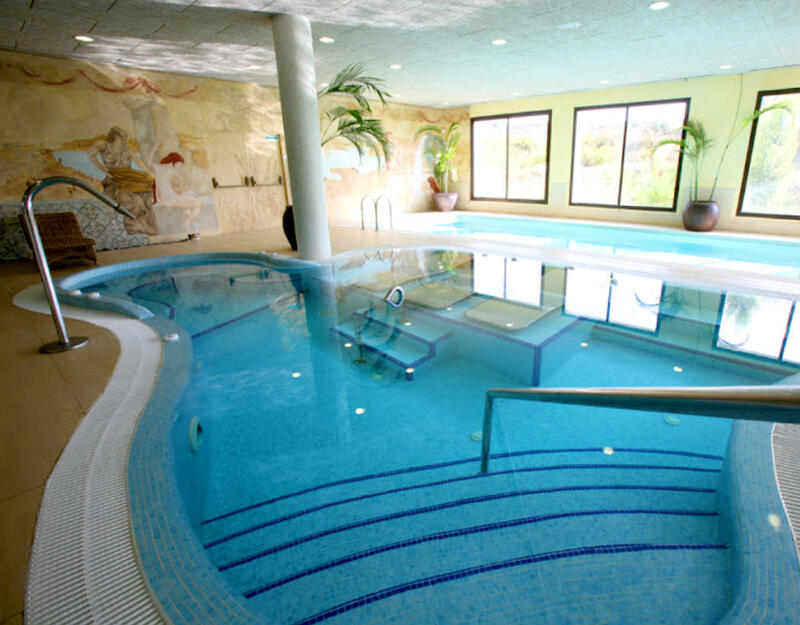 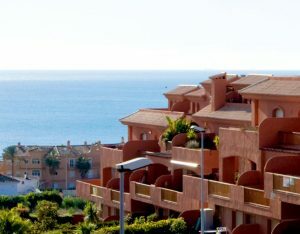 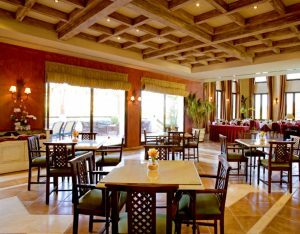 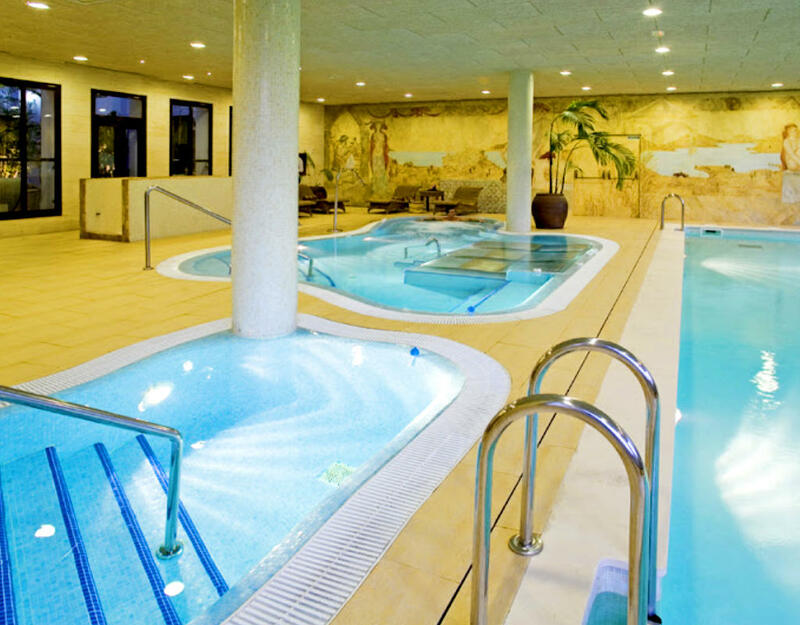 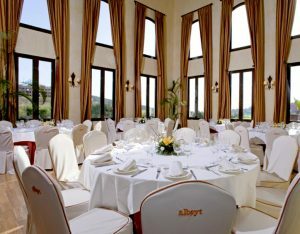 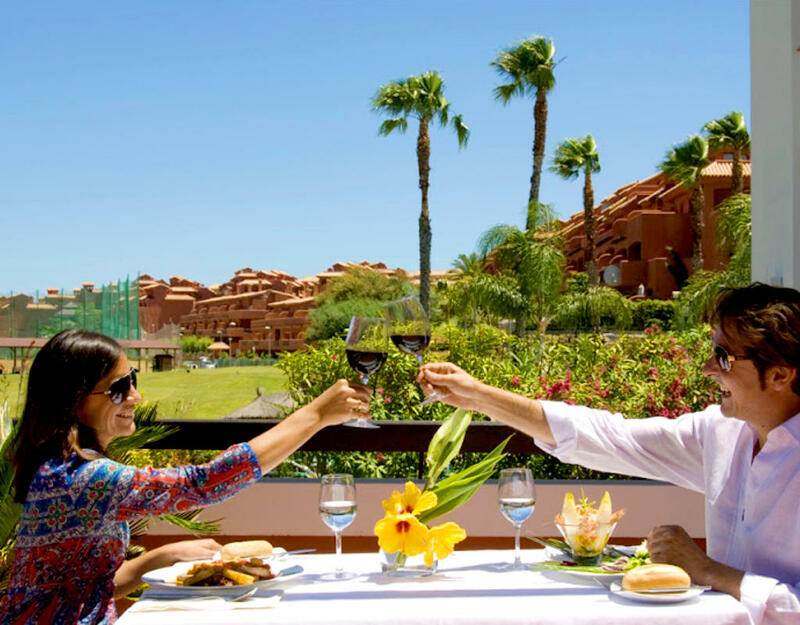 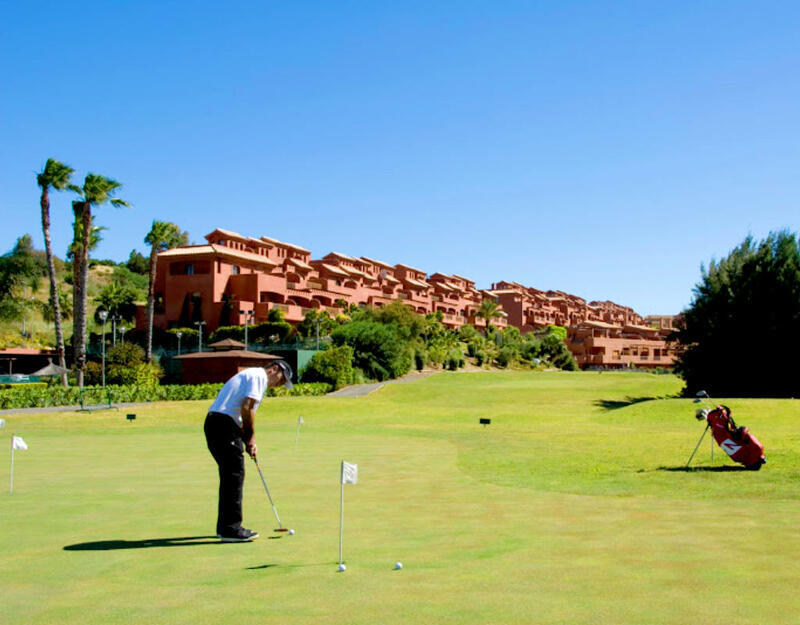 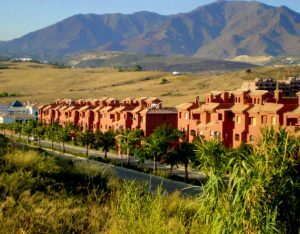 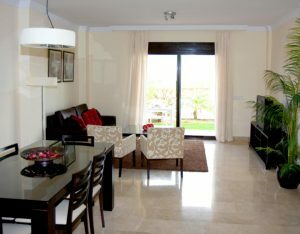 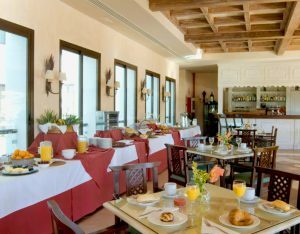 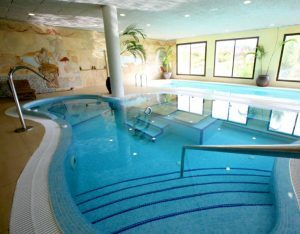 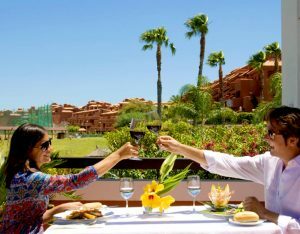 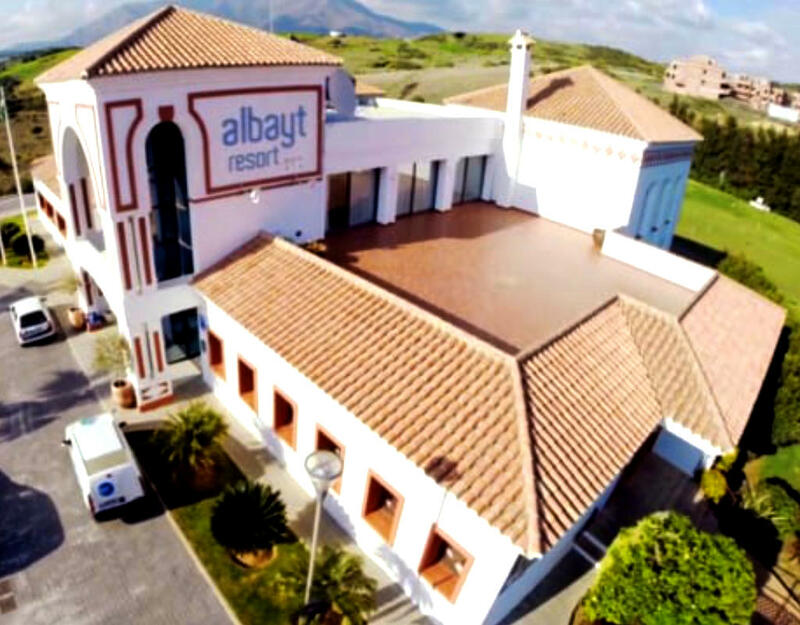 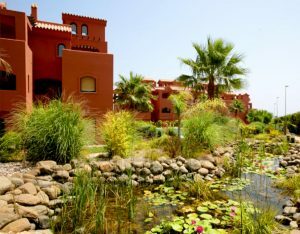 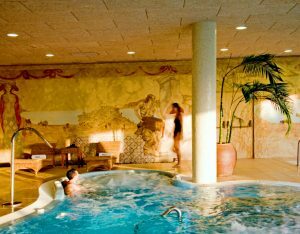 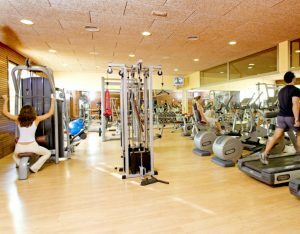 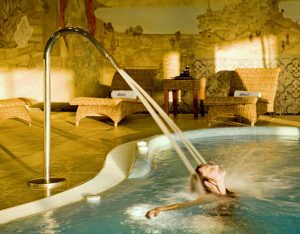 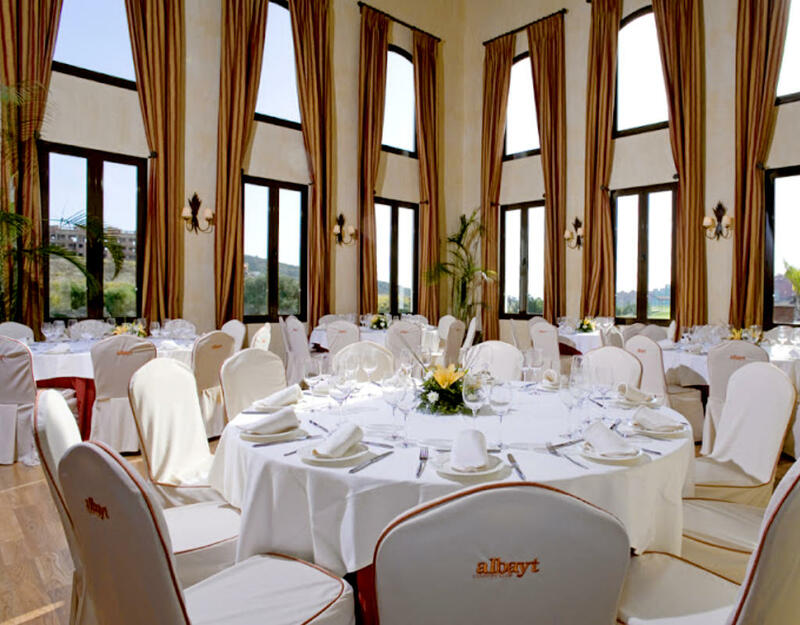 Albayt Resort & Spa is an apartment complex located between Estepona and Sotogrande, close to the beach and in an environment surrounded by numerous golf courses. 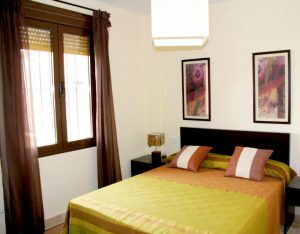 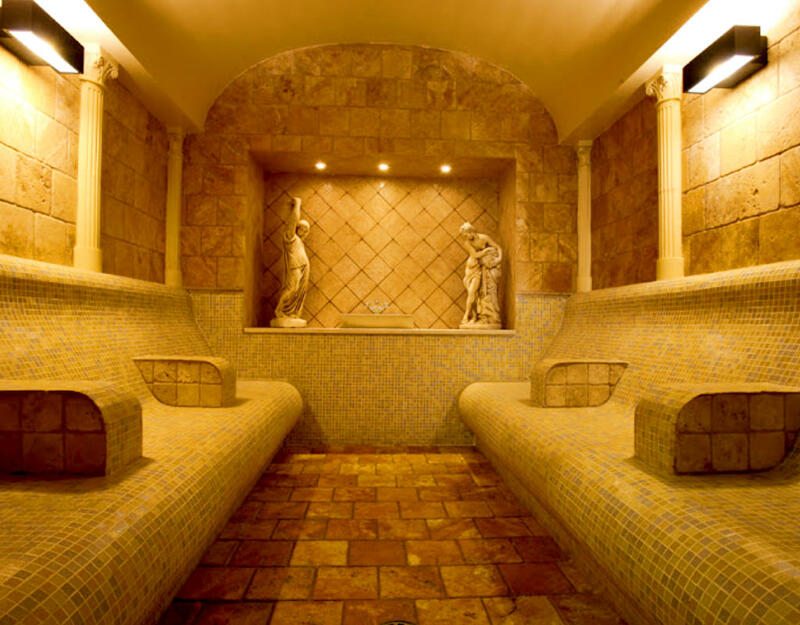 Only 10 min drive to famous Puerto de la Duquesa or Estepona harbours. This charming resort is composed of large and bright apartments spread across ground floors and duplexes, it offers all the amenities of a modern Aparthotel among which, a magnificent Spa & fitness center, beauty treatments, paddle tennis court, restaurant, meeting rooms for events & groups, outdoor pools and golf academy, driving range, putting green to practise & 3 holes PAR 3 course . The resort is open all year round. 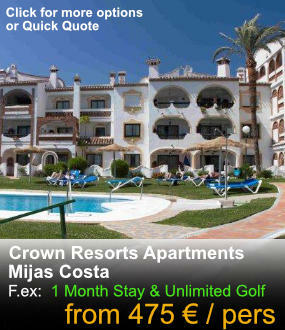 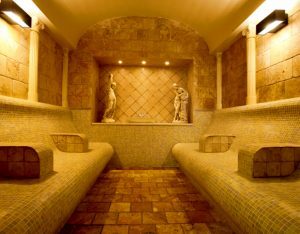 Lengths of 5-7-10 nights packages available too. Ask us! 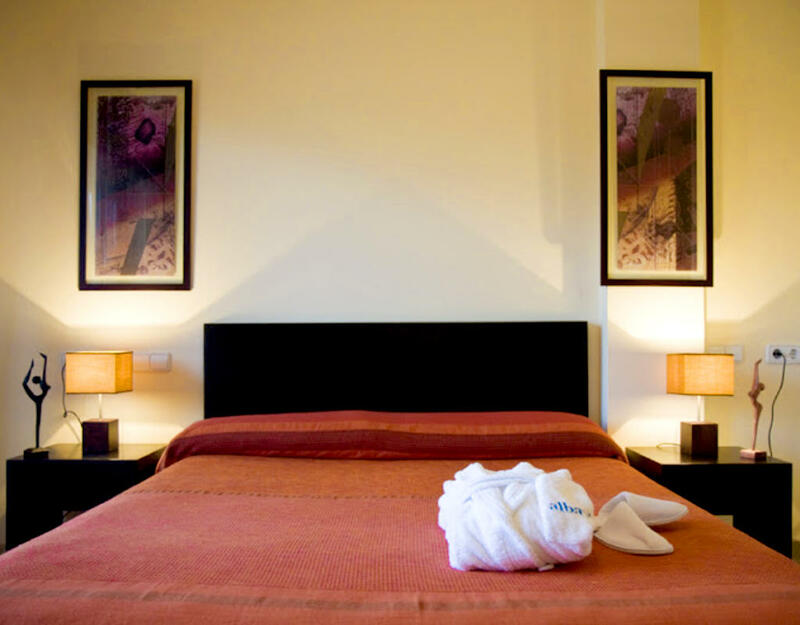 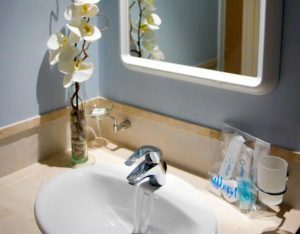 Arrival & departure cleaning + once a week cleaning included (no kitchen cleaning) for a more than 1 week stays. 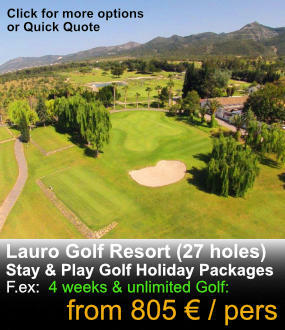 Shared buggies included in Finca Cortesin, La Reserva and in low season aswell in Alcaidesa Links. 24 hrs before each tee time you can ask upgrade to have tee time in the morning, subject to availability.